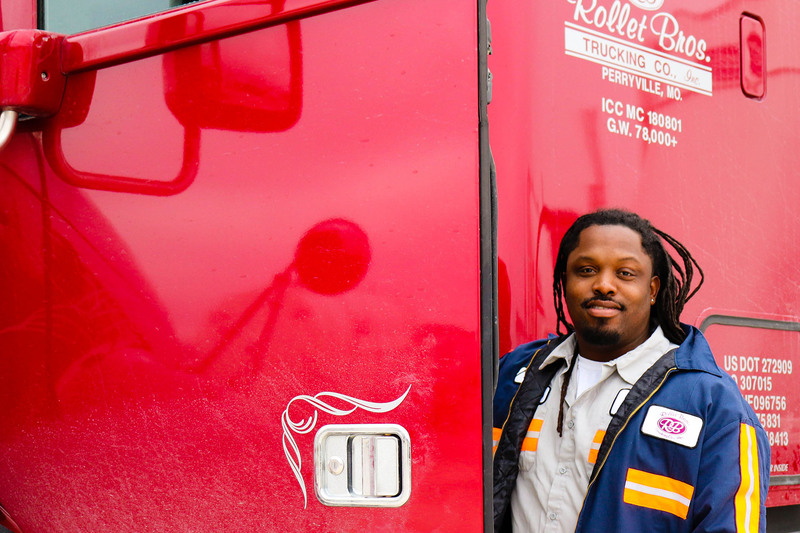 To provide our customers with a team who can meet their needs, Rollet Bros. is always looking for quality employees. If you are interested in working with Rollet Bros., please fill out our online application. You can also stop by our office or call to apply. Local and Regional Drivers (employed, owner operator, or brokered).